For unverified accounts or ordinary users: if we’re anonymous users with accounts without too many followers, the maximum size of the file that we can upload is 650 MB and the length of the video must range between 15 seconds and 10 minutes. For verified accounts and users with a high number of followers: these accounts can extend the length of their videos up to 60 minutes and the size can be increased up to 5.4 GB. However, to be able to exceed those initial 10 minutes, the file has to be uploaded from a computer and through the web version of Instagram. This may seem to be a drawback but the truth is that the platform wants its users to share spontaneous videos that are generated quickly and consumed even faster. On the other, everyone would like Instagram to specify what they consider a large account as nobody knows how many followers are necessary to be considered as such. 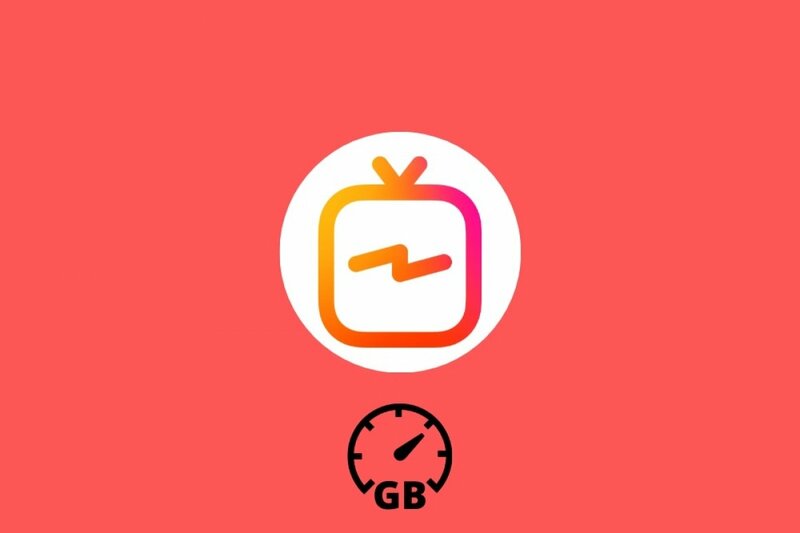 The requirements to share videos on IGTV are one of the main differences regarding YouTube, the portal that it intends to compete with, as these videos are meant to have a more social approach and are generated by the user spontaneously (that’s why long videos can’t be shared from a phone). Other requirements have to do with the video format (only MP4 is compatible) or with the aspect ratio and orientation of the recordings (between 4:5 and 9:16 and only vertical videos).